A business without customers would be a lot less stressful, but not very profitable. Dealing with customers gets frustrating at times. They get worse when we are in a bad mood it seems. If only we could do business without dealing with those pesky customers. Surprised to hear this from me? 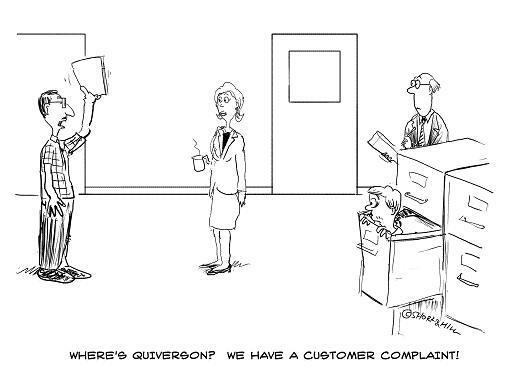 We all have times when we feel like we don’t want to see another customer. We want to stay in bed with the covers pulled up over our heads. We want to hide behind the counter or not get out of the car. We don’t even want to see another person. Yes, other people feel the same way. It’s not just you. That should be the first step to feeling better. You are not alone. Don’t have a pity party feeling sorry for yourself. Don’t bring others down. Your business will suffer. Misery loves company. No one can motivate you, but you.